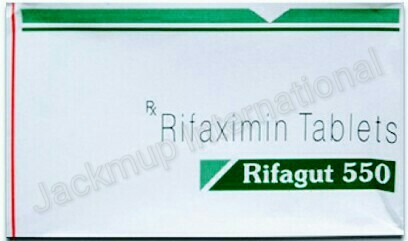 Description:- Rifagut 400 mg tablet is used to prevent hepatic encephalopathy and diarrhea. Rifagut 400 mg tablet is an antibiotic. It works by killing the ammonia-producing bacteria in the gastrointestinal tract which reduces recurrence of hepatic encephalitic.